FCA launches Jeep Connect outlets in India. 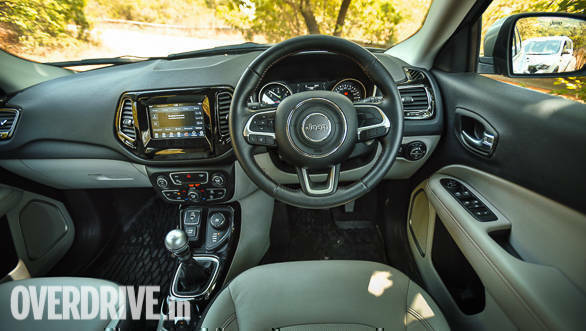 In order to expand the retail and after-sales service presence in India, FCA has rolled out Jeep Connect outlets in India. The Jeep Connect is a network expansion strategy to take the Jeep and Mopar premium brand experience closer to customers' homes, which may be located far away from the hubs of big cities, mentions the company. The Jeep Connect outlets will offer sales as well as service and will be set up initially in seven Indian towns. The first Jeep Connect outlet, called Sky Moto Automobiles, has been inaugurated and is located at Bhumkar Chowk in Wakad, Pune district. The company is set to open six more outlets by end of December 2018 in Rohtak, Ahmedabad, Muvthpuzha, Panipat, Bilaspur and Warangal. Tags: Jeep Connect | FCA | Jeep Connect outlets in India. FCA launches Jeep Connect outlets in India. 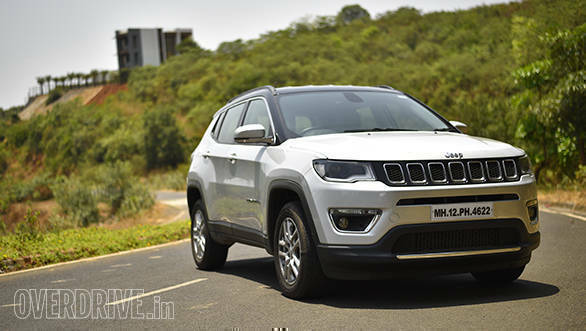 FCA launches Jeep Connect outlets in India.